I’ve said over the last year that I am grateful that my Dad got the diagnosis so we could have heart to hearts and he wasn’t taken suddenly. I already knew how much he loved and adored me and he knew the same from me. I knew it was “his time” to go even if I selfishly hated every moment of knowing. And still do. In that time that he was fighting for his life, my parents met with financial advisors and people who could help them make sure that things were set. Unfortunately there are many people that don’t get the chance to have those appointments. And even with the time that they had, there were still some things that didn’t get discussed or figured out before he died. Thank you to Heather and Troy from Amorology who put together a beautiful wall for our Dad. And to Robin from Twigg Botanicals who made the prettiest floral arrangements I have ever seen. When we were preparing for my Dad’s funeral, there were so many decisions to make. Luckily we have a fantastic support system with awesome friends in my hometown. Some who have sadly dealt with death and who came in and just took over- which we needed so badly. My parents didn’t talk about my Dad’s funeral so we didn’t really know exactly what he wanted. What was Dad’s favorite song? Who would he want to talk? Should the kids talk? In the end, I think he was smiling down on us the entire day. We spent the day mostly smiling and laughing (with tears mixed in) and celebrating the amazing man he was. I hope he was proud as I stood up there and spoke to a room full of people whose lives he had touched. It was one of the proudest and most difficult things I have ever done- share the things I loved most about my Dad and the reasons I was lucky to be his daughter. Images from my talented cousin’s wife Cheryl of Cheryl Alder Photography. On the flip side, Josh’s Dad did have those conversations with my mother-in-law before he passed away. He unfortunately battled cancer for many years. They were able to plan his funeral and talked about who would speak, say prayers, the songs, every detail. It made things run smoothly knowing that we were honoring him a way that he would want. 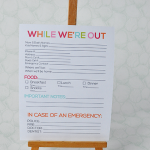 The idea with these printables is that everything is prepared and spelled out to take the guessing out of anything. I know I normally post upbeat things here on 30days and I don’t want to make it too heavy. 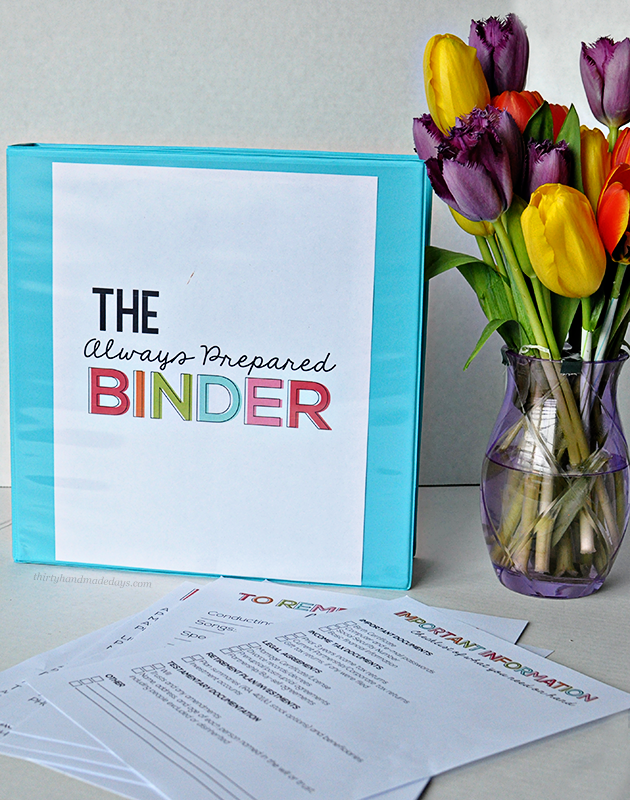 But my hope with this binder is that – even though it’s hard- you will take the time to make it and have those difficult talks with your spouse and loved ones. You can continually update it. Finances will change, preferences will change, things adapt over the years. But if there is a base understanding, the ones left behind are in such better shape. 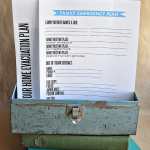 Keep this binder in a safe spot as it contains passwords and important information that you would only want your spouse or immediate family to have. 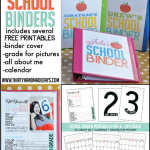 BUT keep in mind, you don’t have to make a separate binder with these files if you don’t want to. 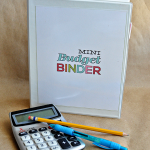 You can make another section in your Ultimate Budget Binder or your Family Binder. I made them to coordinate with everything I’ve designed in the past. *Note- the checklist in this packet was created from a very helpful document that my Mom received after my Dad passed away. I altered it a little bit and made it pretty, but it’s from a dear friend at Creative Capital Management. You can download it here. For personal use only. If you have questions please refer to my Printable FAQ’s. Grab it here!I will be sharing some ideas on how you can help when someone passes away soon. But I’d love to hear from you – how have you helped or what has someone done for you that was helpful? 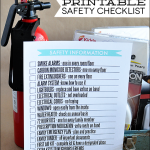 Thank you SO much for posting these printables. My husband is a police officer and two fellow officers were recently killed in the line of duty. Definitely sharing with the other wives so they can be prepared “if” the unimaginable happens. 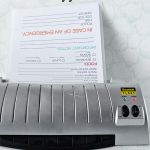 Another GREAT printable! Thanks so much….I appreciate ya for these!! Thanks for this post- I lost my Dad 3 days after a motorcycle accident, luckily he was a Pastor so he had everything planned out for what he wanted at his funeral. We were not able to talk after the accident as he was brain dead. I found out then how important it is to be prepared for when you time has come, it relieve a lot of pressure off of the family, they are usually in shock in these cases and can’t seem to think straight. I printed this and plan to have my husband and I both fill it out. huge mess really, I knew I wanted to prevent that for my death but I didn’t know how… now I do. My mother was diagnosed with a terminal illness and took the time to organize everything in a huge envelope for us. She included all of the details, including a sample sympathy thank you note that was personalized. Not only did it give us a lot of peace knowing her service was exactly what she wanted, but it gave us all a sweet reminder of what an organized person she was. Thank you for everything you have provided here. I will forward to all family members, and get started on mine tomorrow. People MUST realize what a blessing this is to their survivors. My husband died suddenly in a car accident 2 years ago. As a mom of 7, I was totally overwhelmed by everything. Fortunately, I had good council and people to help me, and also a very good system of organizing and keeping papers. After the accident, I saw the need to have everything in one place and ready to grab. I spent hours organizing the paperwork of our lives into binders. I made my own family binder. However, it bothers me knowing I have 7 kids who would be on their own if something should happen to me. I made a list to put in the safe should something happen, but this binder is a way better way to organize it. Thank you! Thank you so MUCH for creating this and sharing! My mother-in-law has just passed away, and fortunately for her, we were fairly well prepared. 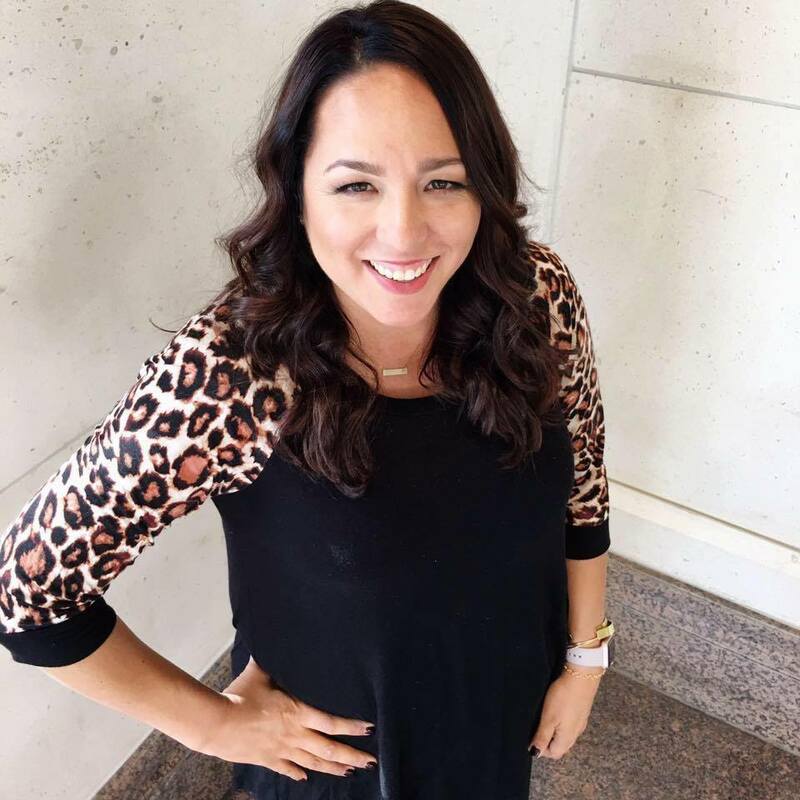 HOWEVER, my husband and I realized that we are NOT – we don’t even have a Will! 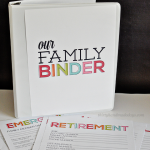 So I intend to use this “binder” and fill out all the information so that if something would happen to us, our sons would have a guide to taking care of all our mess! I AM sorry for your loss, but I celebrate your memories, and your creativity! We lost our mother very suddenly on February 4, 2012. We didnt even know where to begin. We had no idea who to contact, where her important papers were, insurance information, anything. It was one of the hardest times my sister or I have ever handled. We both vowed then that we did not want to leave our families in the same position because the stress and trauma of not only losing mom, but having to fight with people daily about insurance, beneficiaries, get documents notarized, etc was mentally and emotionally draining. Thank you so much for this idea, and making it much easier to get this piece completed for me and my family. You ideas are wonderful and so easy to follow. I will definitely be sharing this! We lost our mother very suddenl yon February 4, 2012. We didnt even know where to begin. We had no idea who to contact, where her important papers were, insurance information, anything. It was one of the hardest times my sister or I have ever handled. We both vowed then that we did not want to leave our families in the same position because the stress and trauma of not only losing mom, but having to fight with people daily about insurance, beneficiaries, get documents notarized, etc was mentally and emotionally draining. Thank you so much for this idea, and making it much easier to get this piece completed for me and my family. You ideas are wonderful and so easy to follow. I will definitely be sharing this! Thank you. I’ve always (selfishly) thought my brother the CPA would be able to handle everything when our parents go to their eternal home. I wouldn’t know where to start. This clears it up, and now I know I can be of some help. You have done a great thing. What a great resource—thank you! I strongly encourage people to use this. It would have been very helpful for me to have this info when my husband passed away unexpectedly a couple of years ago. I know it’s not fun to think about these things, but it’s sure a lot easier and less stressful to do it now than after the death of a loved one. After my Grandfather suddenly passed in 1991, my Mother set about putting wishes in order. As we’ve grown and family dynamics have changed, she has always made sure that I know where the papers are. We have made sure I’m on bank records, car titles, home titles and more. Recently my Husband and I were able to get my 91 year old Father to talk about his wants and wishes, something we haven’t done successfully before. This binder will help not only us, but to help our parents with what they want and make sure it can be honored. Thank you so much for this file. I wish I could have had some time with my Sweetheart before he passed away on Halloween day a few years ago. I had no clue that he wasn’t going to come home from work that night. Biggest shock to me ever. I am use to death in our family just the December before my Sweetie passed away my oldest Sister passed away after a long illness. 4 years she was sick. I also have my Mom, Dad, two sisters, two brothers and all my Aunts and Uncles, all my grandparents all have past. There is just me and my two Sisters and their families. I knew what my husband wanted because of my Sister being sick and me talking to her and ask her what she wanted made me want to ask him.. I am the oldest person living now in our line and I will be 63 my next birthday. I have two boys and have no clue who to leave in charge when I get to go be with my sweetie. 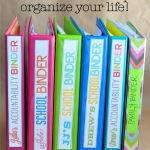 I have been trying to tell them where things are ……..but your binder will be so helpful. I am so sorry for your loss. I just lost my father to cancer on Father’s Day. I am still struggling. I do know the importance of having your documents in order so my husband and I are working on that now. Your system will be a great help. Thank you for sharing this. My parents and I have been looking for something simple, so when the time does come we’ll know what to do. 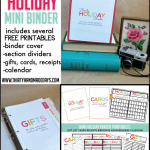 Thank you so much for your generosity in sharing your ideas as free printables!!!! 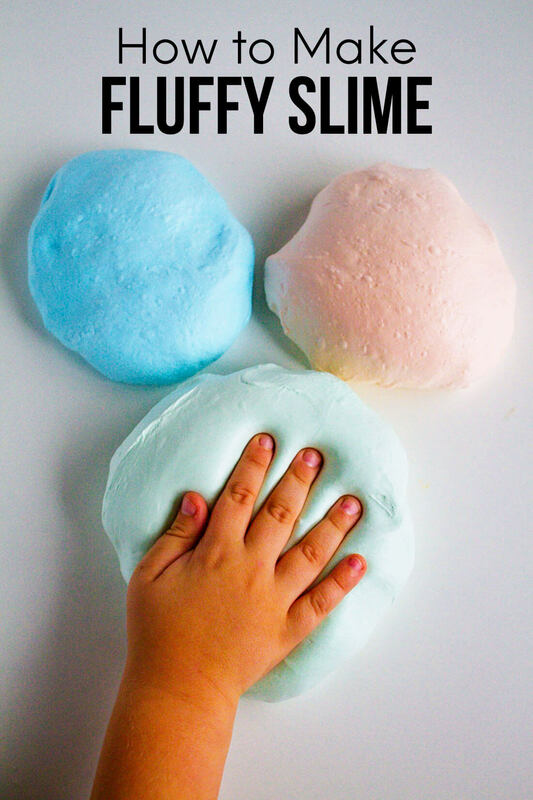 I wish we could do this when my kids were little. Technology has come a long way since then. 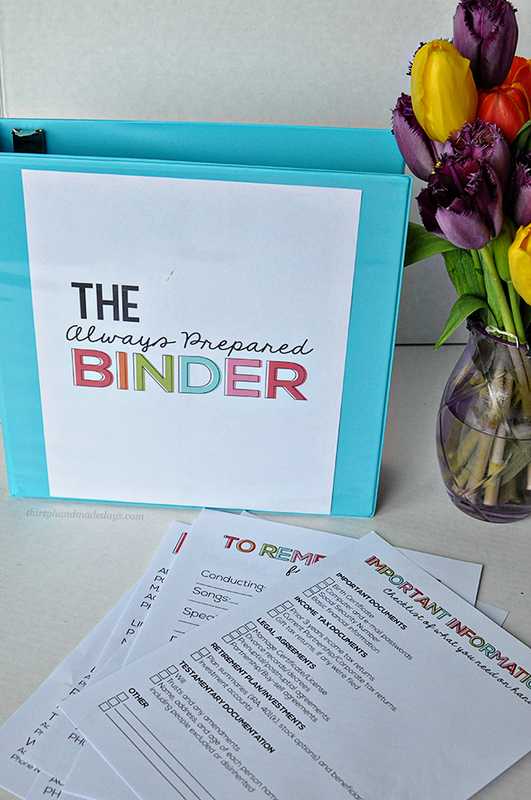 I have downloaded your Always Prepared Binder so I can adapt it and leave it for my kids so they wont have to think about things when the time comes.This will give me great comfort that I can ease a difficult time for them. Again thank you. Thank you for putting this together. It is hard to think about but its necessary. 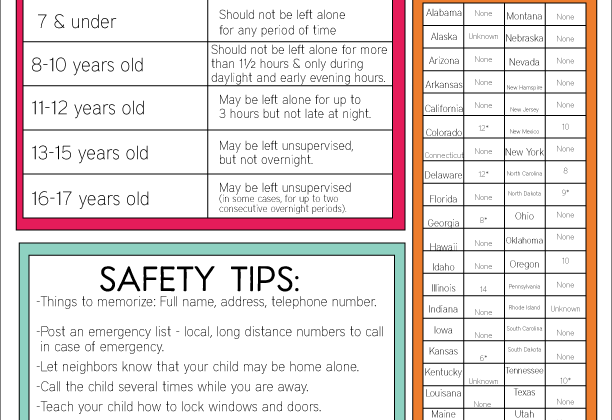 I’m going to fill one out for me and my husband and then start sending them out to my in-laws and my parents – my husband and I are each the oldest out of our families so planning will be left up to us. Mique, Thank you so much for creating this wonderful tool. We seem to share the same exact story. 2 years ago my father was diagnosed with cancer and I was able to spend time with him before his passing in Feb. There is never enough time to spend with the ones you love. I shared the love of music with my father so I did know what song he wanted played at his funeral. I created a slide show celebrating my father’s life to the song he had chosen. But there was still so much that I didn’t know. 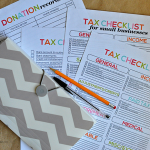 Thank you so much for creating this and helping others get prepared. We just had 2 family members passed away (1 was my sister…she had an 11 yr old). She left us nothing to start with. However, as I was digging through her home, we found lots of papers…but not enough. Listen learned for my mom and other siblings. I wanted to make a spreadsheet of items/ideas/passwords for them all. Tonight it my first time to sit down and do something for myself, when I came across this website. I love it!!!!! I can wait to start making this for my whole family (bank name, accts numbers, passwords, passwords to their snapfish accts, etc.). Oh, just a thought….I found out that my sis wanted cremated (but also found out she didn’t have any usable organs). She also wanted her body donated to science (but also found to that she can’t because she weight too much). So, everyone needs to know this before you also pass away. Another item we found out about, is if your loved one is being cremated, do you receive the ashes or not. My mom did not want the ashes, so the cost of cremation was now free (would have cost 1k+ because of her weight). Lots to figure out ahead of time, that we are having to figure out now. Thanks Mique for putting this together. Thank you for putting this topic out there. We have a Will, but now with our youngest being diagnosed with a choromosal disorder, we have SO MUCH more to cover and be prepared for. I will be working on the binder these upcoming months. Just thought of something else – if the deceased is a veteran, you will need their DD214 – very important paper. Also, if they were a veteran, you can ask the funeral director to contact the local VA office and request taps to be played and a flag draped over the coffin and a flag to be presented to the family. This is something they do for all veterans because they served our country. It is a beautiful ceremony. I am so sorry for your loss. 2013 was a terrible year for me for me, as well. My husband, Stephen, passed away from cancer the day before Thanksgiving. I am still, and will be for a very long time, getting used to him not being in my life. I wish I had had this binder before he passed … so much needed information. We had to call so many people before the funeral and I hope there were none we missed. A list of people important to him would have been helpful since we were calling friends all the way back to grade school and I had to glean phone numbers from his personal papers. Thank you for all you do! Wow, timing could not be any better on me reading this post. My mom passed away last year, and I’m now trying to take care of my grandparents’ affairs (she was an only child, and they are 88 and 91). My grandfather fell and fractured his neck right after my mom died, and both he and my grandmother are having memory problems so I really needed some good documents to guide me. Thank you so much! Sorry for your loss, I love all your info. and help it has given me! This is awesome… Thank you for sharing my friend! Thanks for sharing! 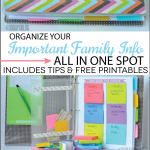 It’s never to late to get organized! I wish my mom had this binder 10 years ago. My dad passed away from cancer 4 months after his diagnosis and they thought they had more time to sort everything out. Having all of these questions answered would have been such a nice thing to have for our family. My father was hit by a car in 2009. He was on life support for three months before we let him go. He had severe head injuries and was totally brain dead. In those months we didn`t have the luxury of asking his opinion~ I STRONGLY encourage living wills and having things in order. 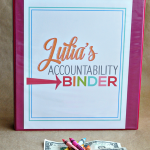 While it is difficult (and I thank you so much for sharing your pain and hard earned knowledge), this binder is great and needed by everyone! Thank you for sharing all of your binders. 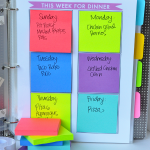 Each one is an excellent organizing resource. Thank you so much for these. My Dad passed away in 2012 just 18 days after his diagnosis. It was a crazy time. Thankfully my Mom was there to help plan things, but it still wasn’t easy. Since then I have been a firm believer that my in-Love’s and grandparents need to have things planned so we don’t have arguments or disagreements in our sorrow too. Thank you so much for these. My Dad passes away in 2012 just 18 days after his diagnosis. It was a crazy time. Thankfully my Mom was there to help plan things, but it still wasn’t easy. Since then I have been a firm believer that my in-Love’s and grandparents need to have things planned so we don’t have arguments or disagreements in our sorrow too. Oh my, this couldn’t have been easy to post. I’m so very sorry for your loss, Mique. I’ve lost far too many loved ones in my life already and it’s a very difficult time. But as you said, when you know they’re going, it gives you time to have more heart to heart moments. Far too many people are left unprepared when loved ones pass and I know this will help many of them. Thank you for posting this dear, really. Thank you for the PDF. I have been trying for years to get my parents to write things down so we would know what they wanted. Dad says he’s not going to be there, so he doesn’t care. Mom’s comment “Well, there’s this one song I really like but don’t know what it is called.” Neither one are being very helpful! :) Perhaps with this we can move forward. So sorry for you loss. This is great info, thank you! Thank you for this. My Brother in Love passed away suddenly last July and it was an overwhelming and heartbreaking time for all of us. 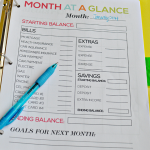 The last 8 months we’ve talked about things we need to do (a will) and plans that we should make for each other. It opened our eyes in many ways. Last week, my best friend was diagnosed with Ovarian cancer and I’m so worried about her family. I’m sure they don’t have anything like this in place. Thank you for sharing this. My Mom was diagnosed with cancer on August 6 of last year and passed away on September 5. It was a whirlwind of awful. A binder like this would definitely have been helpful, as it’s hard to plan for a funeral, especially while you are still trying to comprehend the entire situation and fight for more time. I know this must have been very difficult for you to do this post, Mique. Unfortunately, the end of our lives is as much a part of the upbeat and happy posts. I hope that many of your readers fully understand the importance of getting these things on paper. It is soooo important. Make it easier for those you are leaving behind. 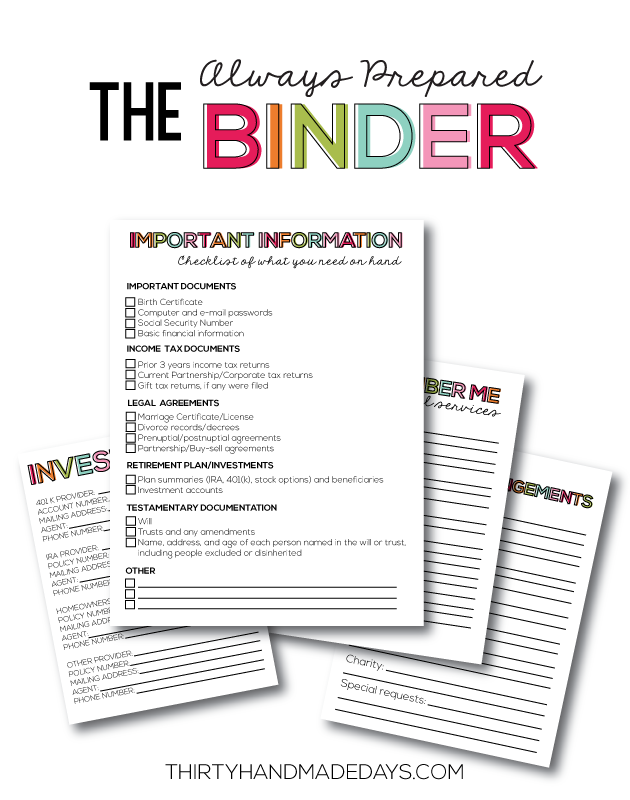 I encourage EVERYONE to download this binder and get an idea of how easy it really is to do. Having the opportunity to talk about what your wishes are is so very important. Thank you, Mique, for doing this binder. I appreciate you.